In your workshop, more and more things, and less space and, at the same time, there is not enough time for cleaning? 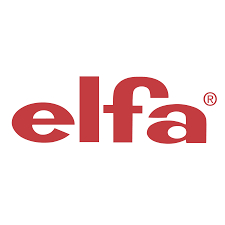 There is an effective solution - Swedish storage systems Elfa. 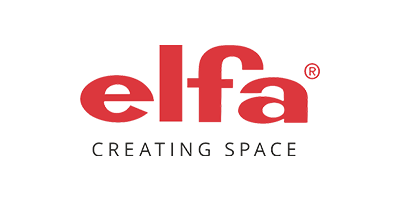 To clean up the workshop and increase its usable area, distribute things among the shelves and sections of prefabricated shelving units from Elfa.